As many of you know, one of my New Year’s resolutions was to read more books outside my comfort zone. I do read a lot of women’s fiction, but I often pass on books that have anything to do with pregnancy loss or infertility. Not necessarily because it’s a sensitive subject, but more because I often find that it’s incredibly heavy and when I read, I want something happy. This book caught me a little unaware when it came to its subject matter, but that was mostly my fault. This cover looks so happy and colorful. Just looking at this cover made me think spring. I have also seen a lot of hype for this book on my social media, and mainly my Facebook group, Bloom Tall Poppy Writers. This author is a Tall Poppy Writer and when I saw this book up for review, I eagerly jumped at it for these two reasons. I didn’t really know what it was about—just that I wanted to read it. Had I actually read the description, I probably would have passed, but I didn’t and that was a stoke of luck. Nell Parker has a PhD in Art History, a loving husband named Josh, and a Craftsman bungalow in the charming university town of Madison, WI. But in secret, Nell’s heart is still reeling from the tragic way in which they lost the one baby they managed to conceive. Rather than pausing to grieve, she pushes harder for testing and fertility treatments, hiding the high cost from her husband. Although he’s in the dark about their mounting debt, Josh urges Nell to apply for jobs, believing his wife needs something else to focus on other than a baby that may never be. Despite all the drama, Nell finds something akin to a family among the members of the creative community that she’s brought together. And when her attraction to Odin begins to heat up, Nell is forced to decide what will bring her greater joy—the creative, inspired world she’s created, or the familiar but increasingly fragile one of her marriage (summary from Goodreads). This is an incredible book. Beautiful and well written don’t even begin to describe how wonderful this book is. But forewarning, this book is heavy and does discuss difficult subject matter that might be triggers for some such as pregnancy loss and infertility. But, this book takes this difficult subject matter and creates a stunning story of the human spirit. One of the things that really stood out to me was how well Gloss contrasted her two main female characters. There is Nell who wants nothing more than to have a baby, and then you have Betsy on the opposite end of the spectrum, who never wanted children. I thought this was such a powerful way to highlight similarities and flaws within the characters. Even though this was an emotional and heavy story, I loved watching the healing that took place throughout the story. There was part of me that was overwhelmed by the story but another part that just couldn’t put it down. The author should be proud of her ability to take a sensitive subject and make it enjoyable and beautiful. This is most definitely a story about grief, loss, and how to move on. I have seen a number of other reviewers comment on how the themes of the book worked so well together and I would completely agree. It’s interesting to see how some people process grief and I was completely sucked into this story and cycle of grief and moving on. The ending is a little ambiguous but I think it works for this kind of story. I haven’t read anything by Gloss before but I was very moved by this book and enjoyed it so much. I am looking forward to reading more by her. She is one to watch! 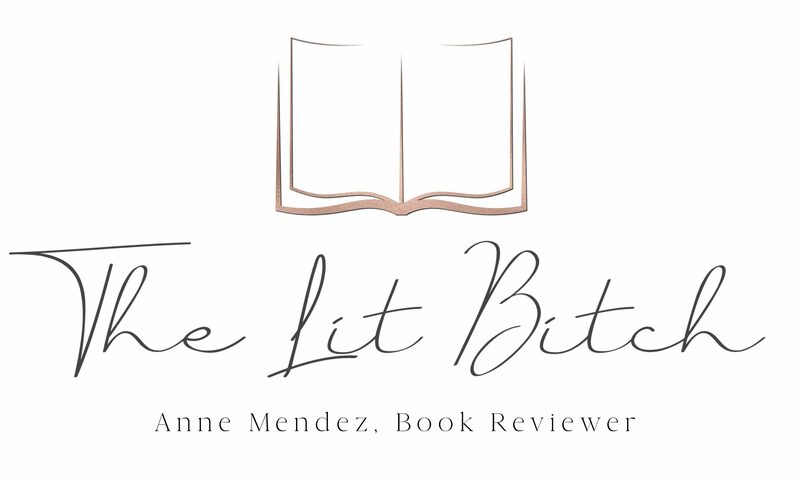 Free review copy provided by author/publish and the Tall Poppy Blogger group as part of the virtual book tour, in exchange for an honest review. All opinions are my own and in no way influenced. 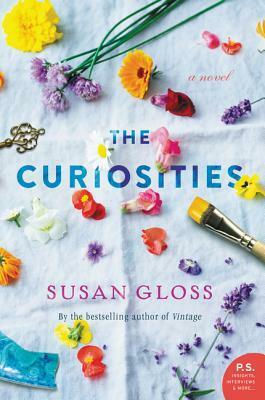 Susan Gloss is the author of the novels VINTAGE and THE CURIOSITIES. She is a graduate of the University of Notre Dame, where she majored in English and Spanish, and the University of Wisconsin Law School. She lives with her family in Madison, Wisconsin. Check out her website for more details! It definitely was a bit of a tearjerker for me with the heavy topics and I had to set it aside a handful of times. That said I loved what Betsy added to the story. Lovely review!